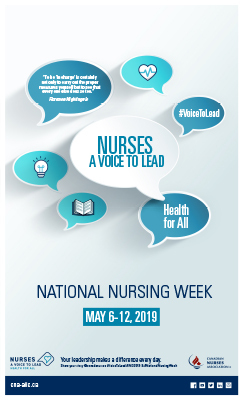 Check out these great Nursing Week posters from the Canadian Nurses Association (CNA). 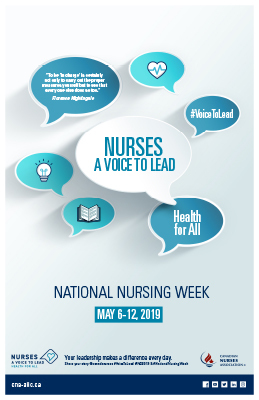 To celebrate National Nursing Week (May 6 - 12, 2019) NNPBC invites BC nurses to an open house on Tuesday, May 7th from 11am - 4pm. Come and join us for snacks, conversation and an afternoon of networking and connecting with colleagues. Click on a poster to print or download the PDF. Invite your nursing colleagues to a potluck lunch as a way to celebrate, network, and share. 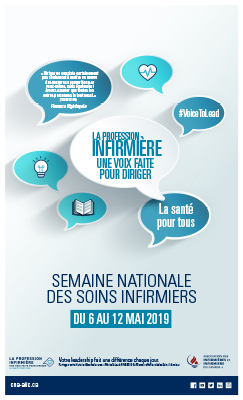 Use the #voicetolead, #IND2019 and #NationalNursingWeek on your social media accounts and consider a posting a story about your nursing career. Or, you may choose to share with us why you became a nurse. 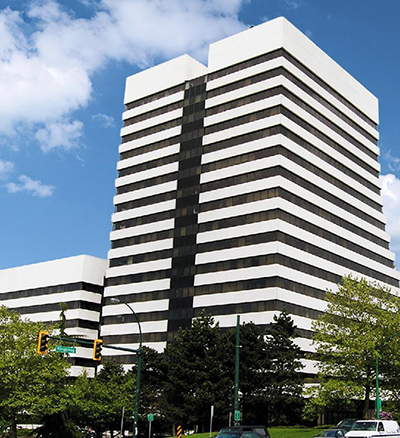 Tag @nnp_bc on Twitter and we’ll retweet you! 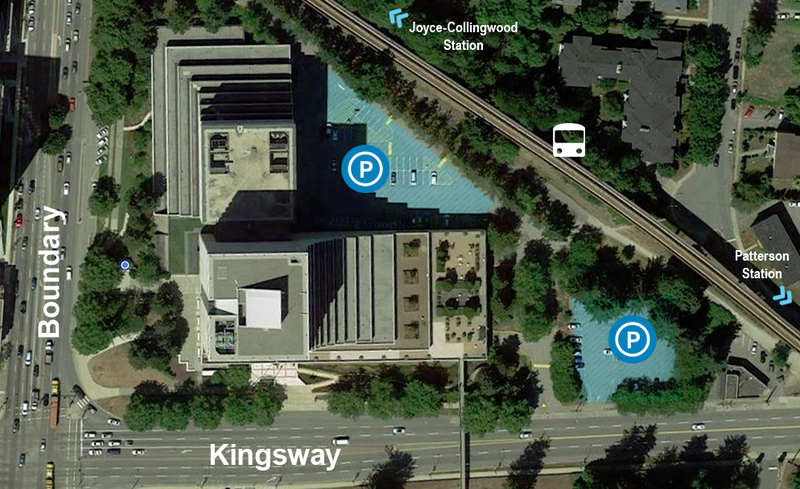 Invite a nursing leader to present at your workplace or in your community. Create a ‘thank you nurses’ board at your work and invite non-nursing staff and patients/clients to say thanks to the hard-working nurses. Managers and leaders, show your thanks to the nurses you work with by writing personal notes of thanks to the nursing team. Show your nursing pride! Wear your NNPBC 'Proud to be' lanyard and show the world you are proud to be a member of the nursing family. Plan a lunch with a nursing colleague of a different designation. Sit down with each other and talk about your work and what you do each day as a chance to bond and to learn from, with and about each other. Be sure to check out the CNA website for great resources. 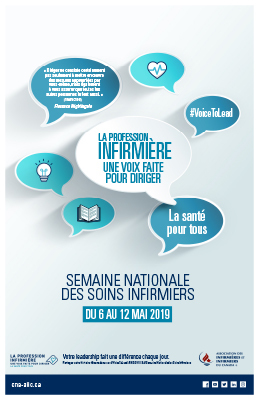 International Nurses Day Toolkit from ICN. Nurses work in a variety of areas across all sectors of health care. Read more about some of the fantastic nurses we’ve showcased since our launch.